New and returning students must complete an application form and mail it with a non-refundable application fee. Applications received after March 1st will be considered on a space-available basis. ENTRANCE AUDITIONS. Applicants must submit a letter of recommendation from their primary teacher and a link to a video clip containing 15-20 minutes of contrasting works that best demonstrate the applicant’s technical and musical performance abilities. Email the video link and letter of recommendation to auditions@kmfest.org. Please indicate on your application that you have done so. PLACEMENT AUDITION. 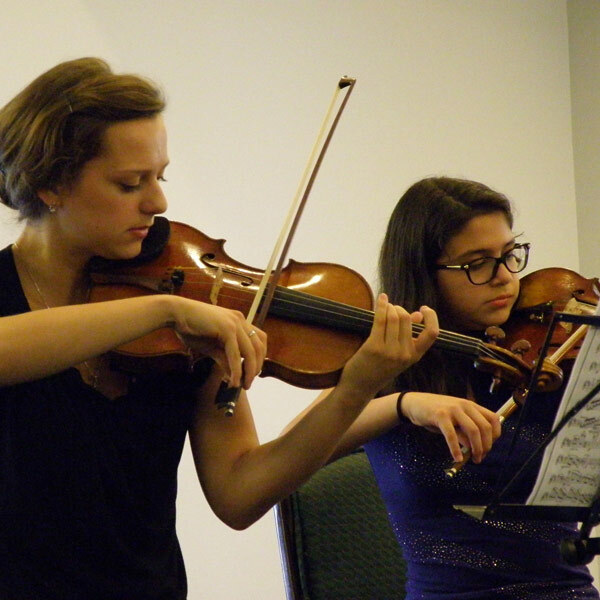 Upon arrival in Killington, each KMF participant performs a brief placement audition to facilitate ensemble assignments. The repertoire for the placement audition includes 1 solo work of the participant’s choice.